Bosch Refrigerator Repair | Call Now! (206) 504-1684 We Repair: Bosch Refrigerator, Freezer & Ice Maker. Refrigerator repair to all models including freezers, ice makers and beverage coolers is part of our comprehensive Seattle Bosch appliance repair. Call us if it’s too warm, ices up, makes noise, leaks, smokes or won’t work at all. We’ll come running with prompt, effective service you can trust. Our trained professional technicians do more than just Bosch refrigerator repair. 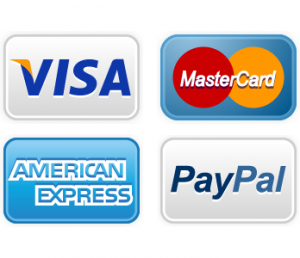 Call us for repairs to any major brand appliance – GE, Kenmore, Wolf, Sub-Zero, Jenn-Air, KitchenAid, Amana, Maytag, Dacor, DCS, Thermador, Electrolux and all the rest. 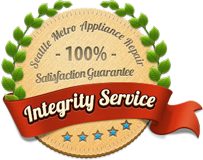 We are a total Seattle appliance repair company, so call us for repair to your refrigerator, freezer, ice maker, beverage cooler, compactor, disposer, range, stove, rangetop, cooktop, warming drawer, clothes washer or clothes dryer.